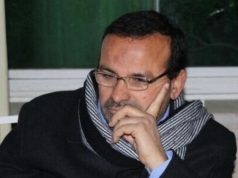 Rabat - Lebanon has declared war on Saudi Arabia, said the Kingdom’s Gulf affairs minister Thamer al-Sabhan on Monday. 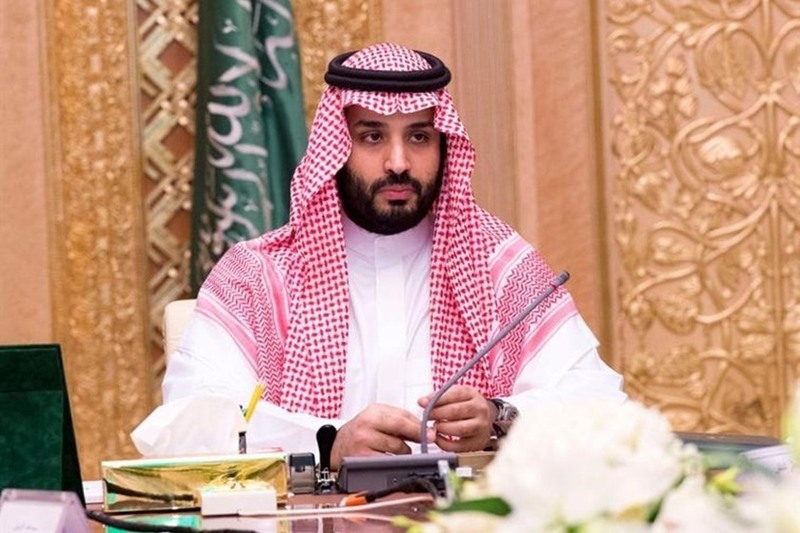 Rabat – Lebanon has declared war on Saudi Arabia, said the Kingdom’s Gulf affairs minister Thamer al-Sabhan on Monday. 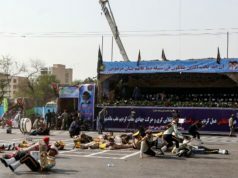 The minister claimed that the “aggression” of the Iran-backed Lebanese Shia group Hezbollah is behind the call for war. Lebanon has found itself caught in a crossfire between Saudi Arabia and Iran, as the two’s rivalry continues to escalate. 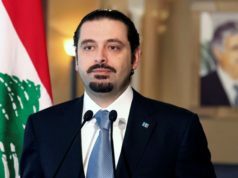 In a matter of three days, Lebanon has become the prime focus of its neighboring kingdom, when Saudi-allied Prime Minister Saad al-Hariri resigned on a televised speech on Saturday, blaming Iran and its Lebanese allies for his resignation. 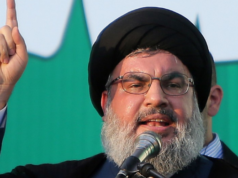 Saudi Arabia is targeting the Iran-backed Hezbollah. The military and political organization has a strong presence in the Lebanese parliament and government and wields an army much stronger than that of Lebanon. Sabhan said in a tweet that Saudi Arabia will not deal with Lebanon in the same way after the resignation of the Saudi-born Hariri. “Lebanon after the resignation will not be the same prior to it. Lebanon will not be a platform for launching terrorist attacks, its leaders must decide to be leaders of peace or leaders of terrorism,” he wrote. The Saudi minister said that the Lebanese government would “be dealt with as a government declaring war on Saudi Arabia,” without specifying the actions it will take against it. However, his aggressive rhetoric suggests that the crisis might take a violent turn. “Lebanon must all know these risks and work to fix matters before they reach the point of no return,” said the minister. 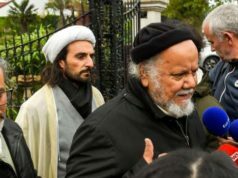 Sunni Saudi Arabia and Shia Iran have been fighting over dominance of the Middle East by supporting opposing rivals in Iraq, Syria, Libya, Yemen, and Lebanon. For Al Jazeera senior analyst Marwan Bishara, Saudi Arabia “wants to escalate its proxy war with Iran,” with Lebanon merely representing a front in it. 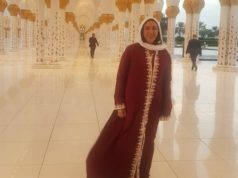 “Saudi Arabia and Iran both have always wanted to avoid direct conflict, and I think that will continue, basically because they can’t afford it,” said Jane Kinninmont, deputy head of the Middle East and North Africa program at Chatham House.